We were very saddened by the loss of our dear furiend NikePurrfektCat who went OTRB on Friday, March 28. Nike was a classy lady cat wif so many interests. She was a fan of Downton Abbey and British TV shows. Nike was very talented and enjoyed entertaining, cooking n champagne. To honor Nike, our pal NancyCakeFace n us are dedicating our Selfridge pawty to Nike. 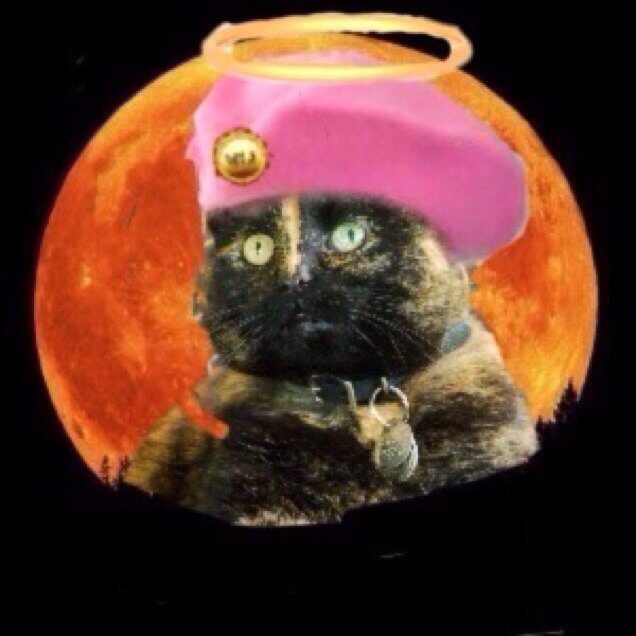 We hope many furiends of Nike will join us to toast Nike and pay tribute to her. See below for pawty details. Potluck buffet to kick off season two of Masterpiece PBS series Mr. Selfridge. Bring a nommie dish or beverage. Share wif pals n pawty pawty til show starts. This entry was posted on Saturday, March 22nd, 2014 at 5:58 pm and is filed under Uncategorized. You can follow any responses to this entry through the RSS 2.0 feed. You can leave a response, or trackback from your own site. Oohhh… Is it on, for sure? Masterpiece Theater provides some of THE BEST snugglin’-with-the-peep time, for sure. Must let Peep #1 know. We haz seezon 1 on owr list but we hazn’t watched it yet!